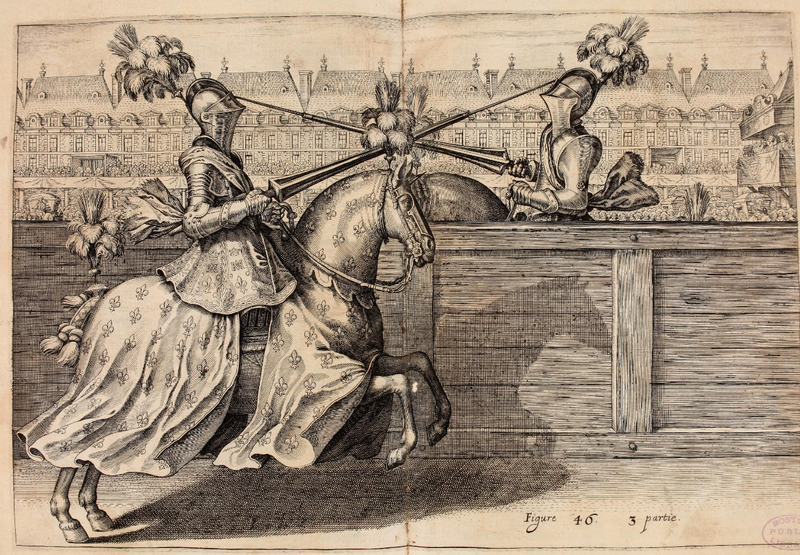 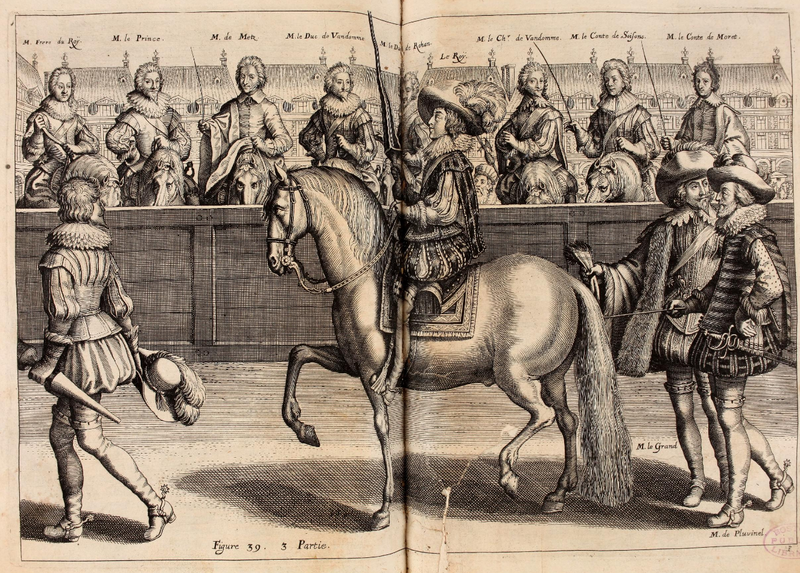 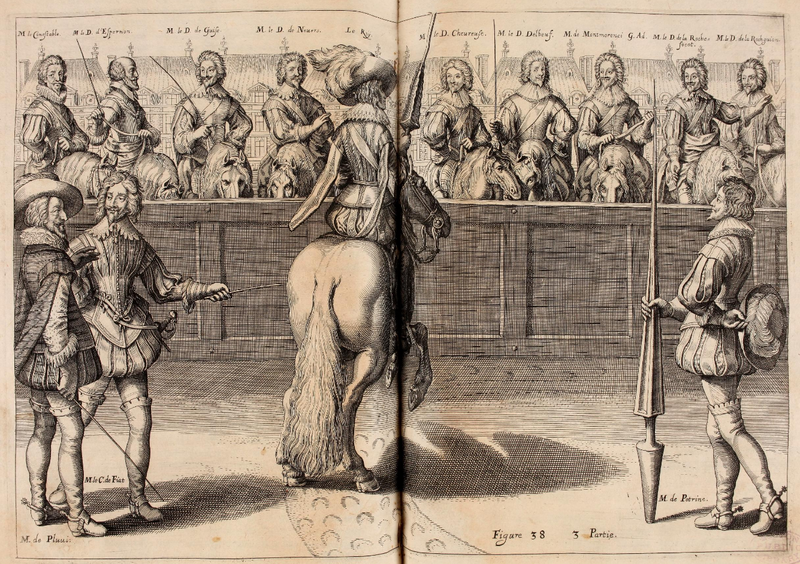 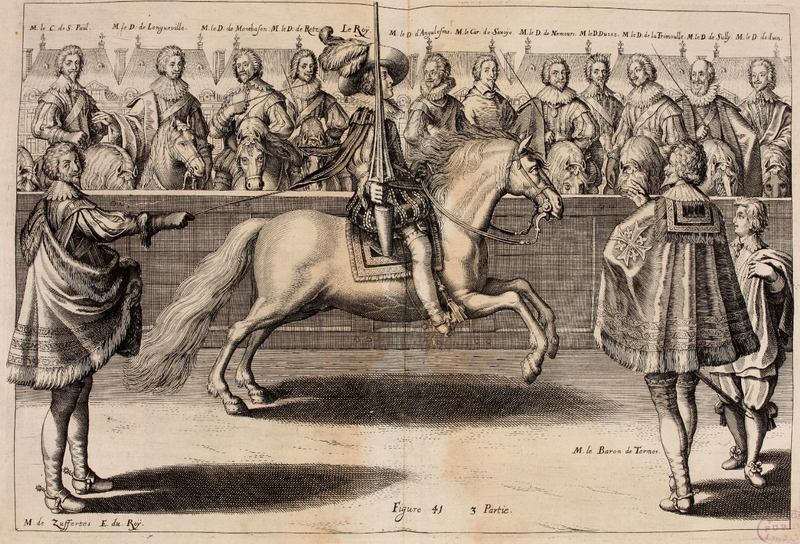 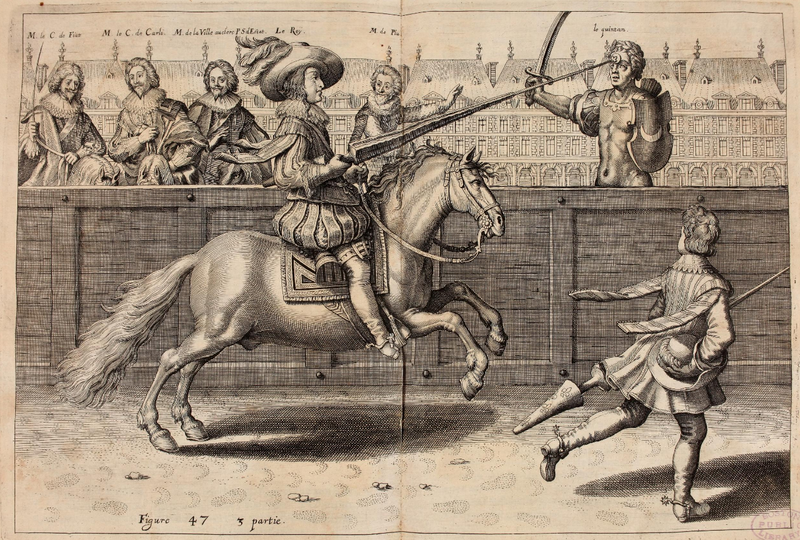 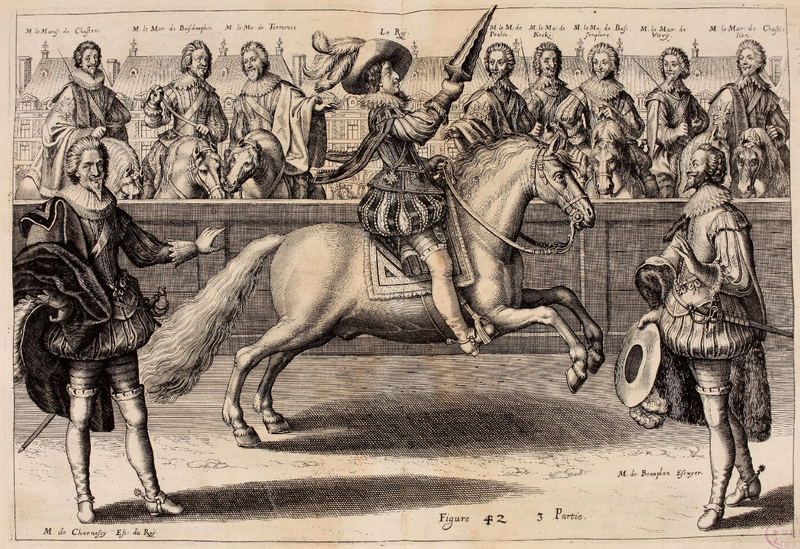 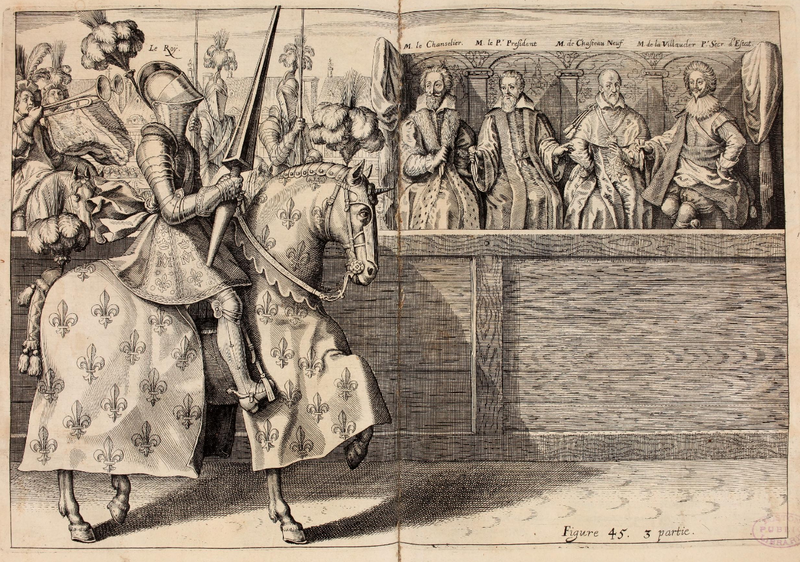 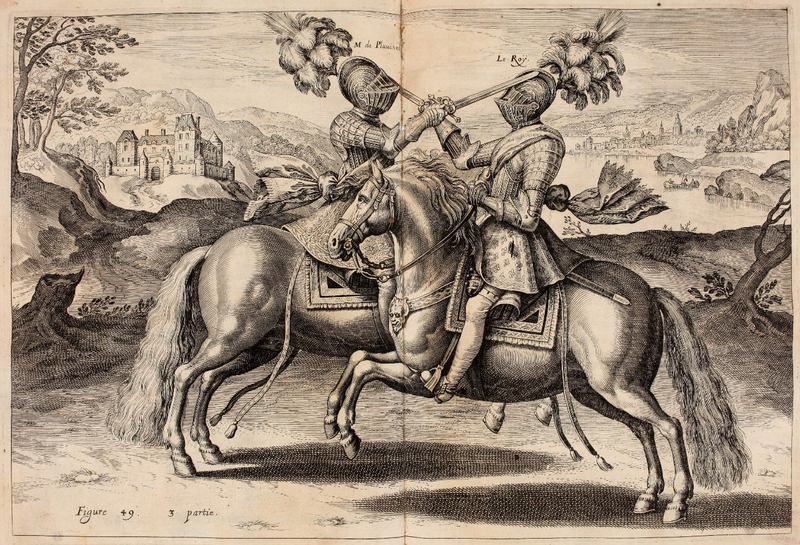 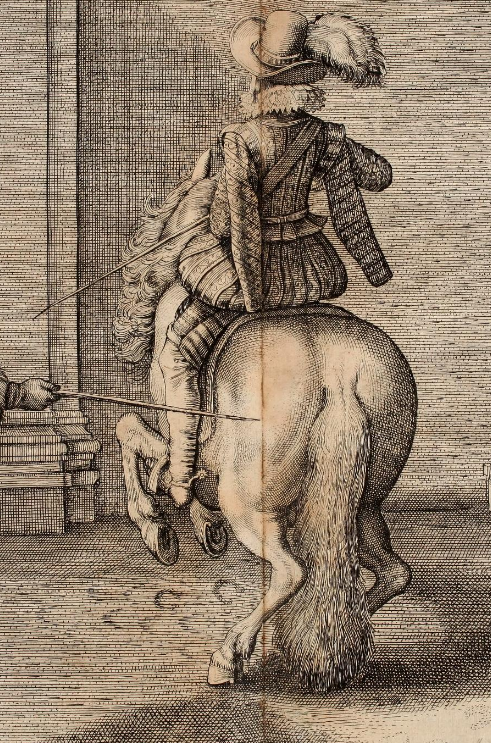 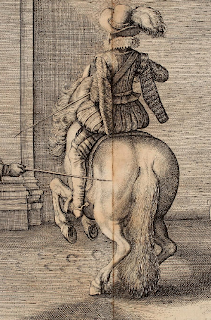 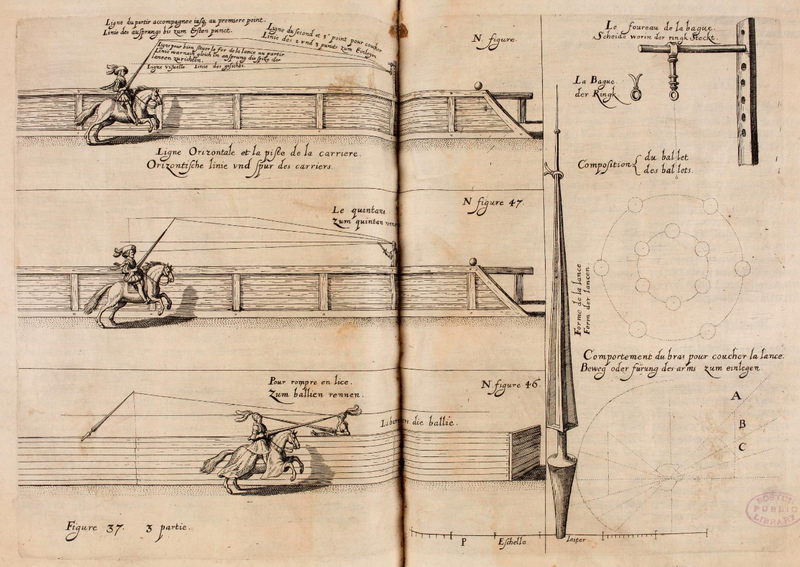 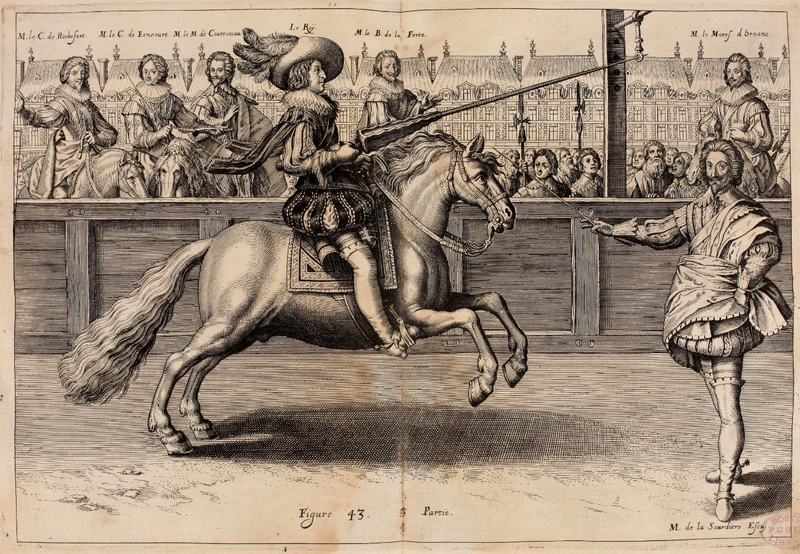 again our good ecuyer Antoine de Pluvinel and Crisspin de Passe's images from Pluvinel's treatise on horsemanship. 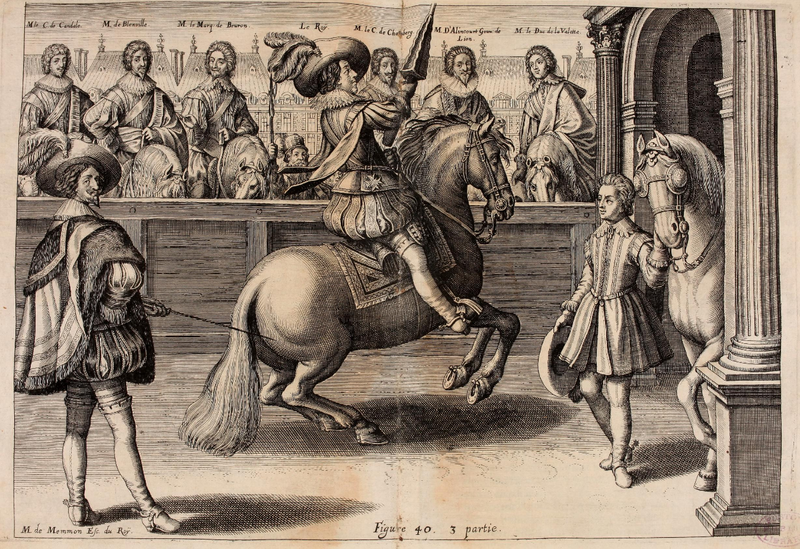 This time it is all about training horse for the tournament and eventually for war; in the final duel the rider must show chivalry, sensible deliberation and firmness in saddle (Piero Monte), lightness of movement, cool head and loyal and courageous horse with strength and easy gait (Jean de Bueil), grace, courage, and strength, while playing with lancework at the tilt . 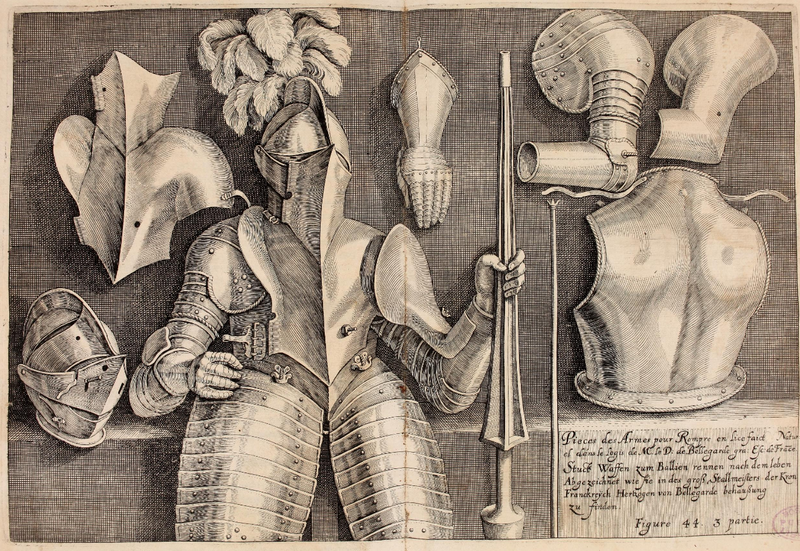 By the way I found today this great site - Anthropark - reconstructing prehistoric Europeans by Czech artist Libor Balák.